Existing laboratory test methods don’t allow submarine engineers to test how a motor will vibrate in real-world conditions on a ship at sea, so designers take the conservative approach to prepare for the worst. But a team of UConn engineers has developed a method to test vibrating, manufactured components, using actuators and shake tables, sensors, and mathematical formulas that can replicate the system-level, real-time conditions. 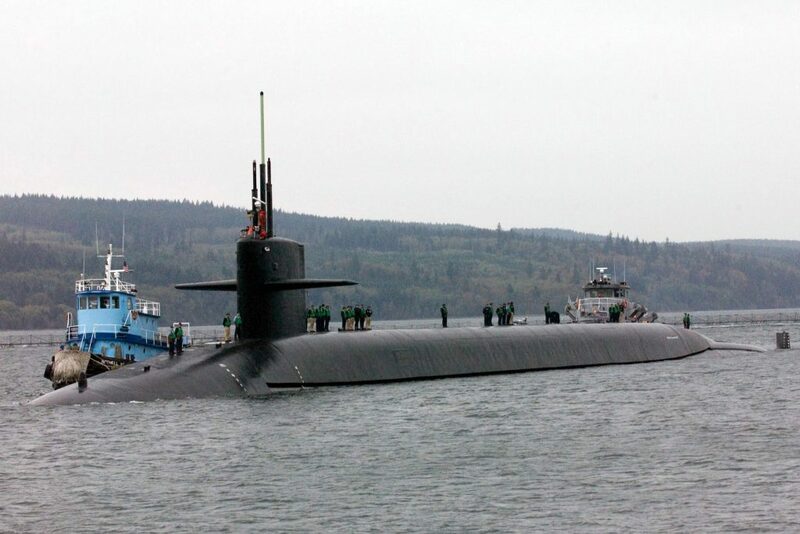 As the U.S. Navy looks to redesign existing platforms and complete designs of new submarines, this will allow ship builders to test the system-level response of physical hardware components earlier in the design process, says Richard Christenson, professor of civil and environmental engineering at UConn. Christenson and his students have taken an existing test method used in the field of earthquake engineering, called real-time hybrid substructuring (RTHS), and advanced the existing framework so they can apply it to the mechanical applications of vibration control and structural-born acoustics. The technical challenge they face involves combining the physical specimen – the motor, or any other component of interest – with the numerical simulation of the rest of the ship and the surrounding water. This is done in the UConn Structures Research Laboratory, where Christenson and his colleagues place the physical specimen on a shake table that can rotate and move it in any possible direction. Every millisecond during a test, the reaction forces at the base of the specimen where it is attached to the table are measured and sent to a real-time target computer. The computer runs a mathematical model of the remainder of the structural system, including any surrounding fluid, and commands the table to move as the base of the specimen would move if it were sitting in water.